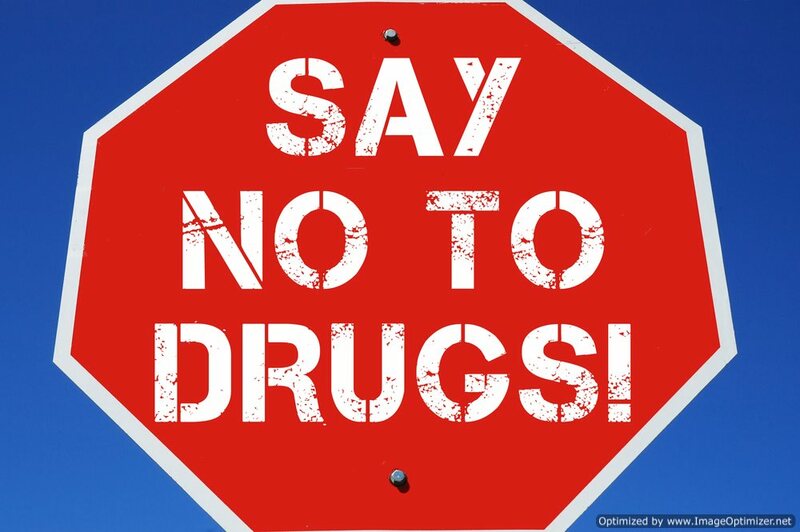 Illegal drugs are substances, which an individual, by law, is not allowed to possess, use or distribute. The penalties attached to such use as associated with illegal drugs are dependent on the type of drug, the location in which the individual was arrested or detained, the quantity of the drug and the presence of prior arrests for a similar offense. Illegal drugs are often addictive and deadly in nature; illegal drugs are often damaging to an individual’s mental state and physical healthy. The classification of which drugs are considered legal or illegal will vary from country to country. Furthermore, the punishments tied-into possession, use and the intent to distribute such drugs will also vary based on location. For instance, being found with a certain illegal drug may be legal (subject to fine) in one location, but it may carry grave felonious charges in another. Legal drugs are drugs that an individual is allowed to have. This classification of course depends on the jurisdiction in which the individual is located in. If an individual purchases legal or over the counter drugs, they will not be punished by a governing body or law enforcement agency. Additionally, an illegal drug can carry legal use, typically for a medicinal application. Heroin or Morphine for example, is an effective painkiller, but in a generic setting, these drugs are deemed illegal and highly dangerous. By contrast, illegal drugs are drugs that a person is not allowed to possess, use or distribute. If an individual is caught with illegal drugs they will be punished according to the applicable drug laws of the respective location. In some instances the individual in possession will be fined, but for more serious illegal drugs, the individual will have to go to court for a pending jail sentence. Ecstasy: Also referred to as MDMA, Ecstasy is a partial derivative of amphetamine and possesses effects similar to other drugs within the classification. Users of Ecstasy will feel a heightened sense of euphoria and an increased feeling of emotion, as well as sensitivity. Cocaine: When in powder form, cocaine is snorted or ingested by the user. Cocaine is a stimulant that leaves the user feeling more alert, talkative, strong and confident. Cocaine is extremely addictive and is a popular street drug. In a crystallized form, Cocaine is referred to as Crack; when solidified, the Cocaine is smoked by the user. Highs from crack are typically very short and powerful in nature. Crack cocaine is cheaper than the powderized form and highly addictive. Hallucinogens: Also referred to as psychedelic drugs, hallucinogens create a range of perceptual distortion and various psychological symptoms. When a user is under the influence of these drugs, mushrooms, LSD or peyote for example, the individual will observe vibrant colors, transforming shapes and enhanced visions. Amphetamines: Amphetamines and methamphetamines are stimulants commonly abused by young people at parties or raves. These types of illegal drugs enhance the user’s energy levels, allowing the individual to stay up all night. Aside from recreational use, these forms of stimulants can be used to medicate individuals stricken with attention-deficit disorder. Rohypnol: This type of illegal drug is a tranquilizer similar to Valium or painkillers but approximately 10 times more potent. This classification of drugs is extremely addictive; Rohypnol is commonly abused either for it’s intoxicating, sedative or numbing characteristics. Steroids: These types of drugs are used as supplements to increase performance in athletics. Heroin: This type of opiate is extremely addictive, relatively cheap and popular in urban environments. Heroin is fast acting and poses a number of deadly health risks. Because street heroine may contain a number of impurities, the drug can obstruct blood vessels that are crucial for the brain, liver, lungs and kidneys. Heroin may be taken via a pill form or injected straight into the veins. PCP: A synthetic drug, that comes in a white powder. PCP is easily dissolved in water or alcohol and is typically ingested via pill form. Users of PCP will experience severe distortions and heightened senses as well as vibrant illusions or images. Marijuana: This popular drug comes from the leaves of the cannabis plant. Marijuana is smoked through a variety of instruments, such as a pipe, joint or bong. The typical effects of marijuana leave the user feeling relaxed and talkative. These effects typically plateau for roughly 90 minutes then taper off.